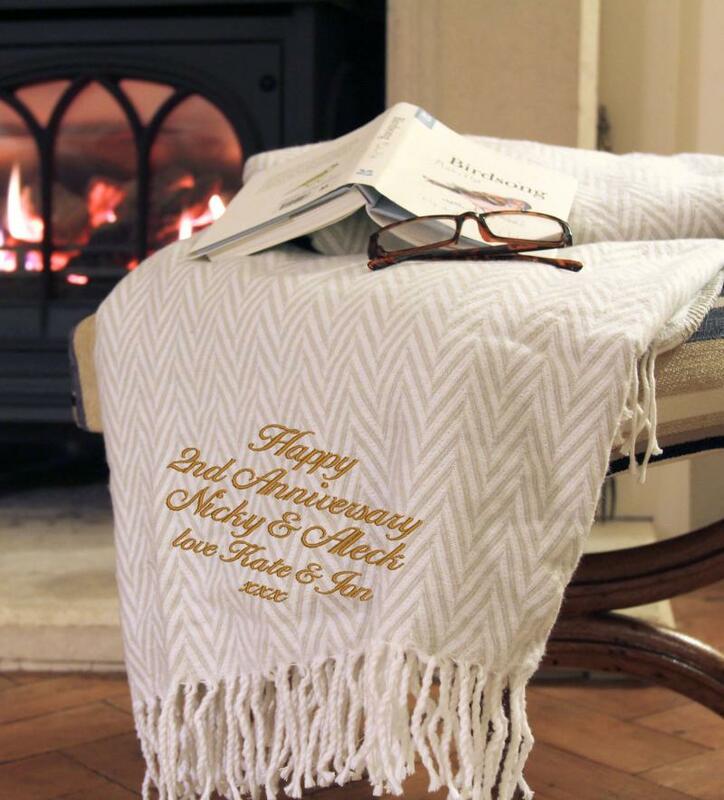 Looking for a cotton anniversary gift? 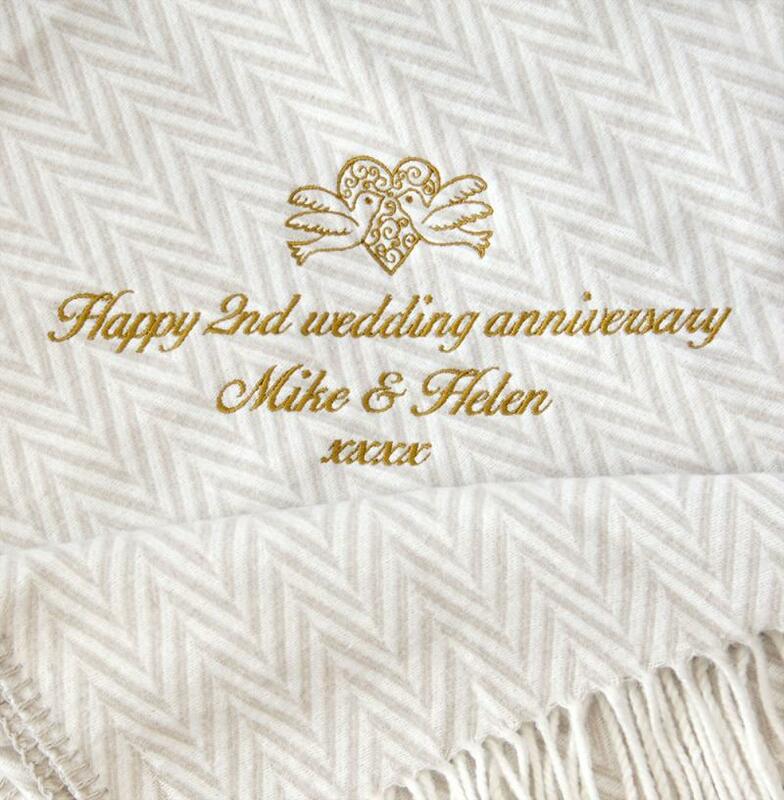 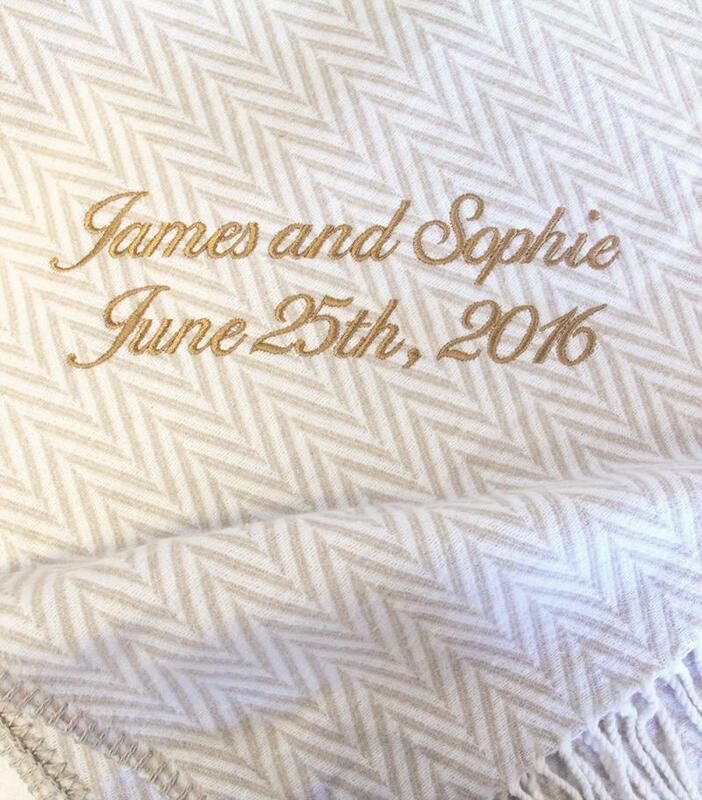 Our personalised cotton blankets would make a lovely gift for a married couple. 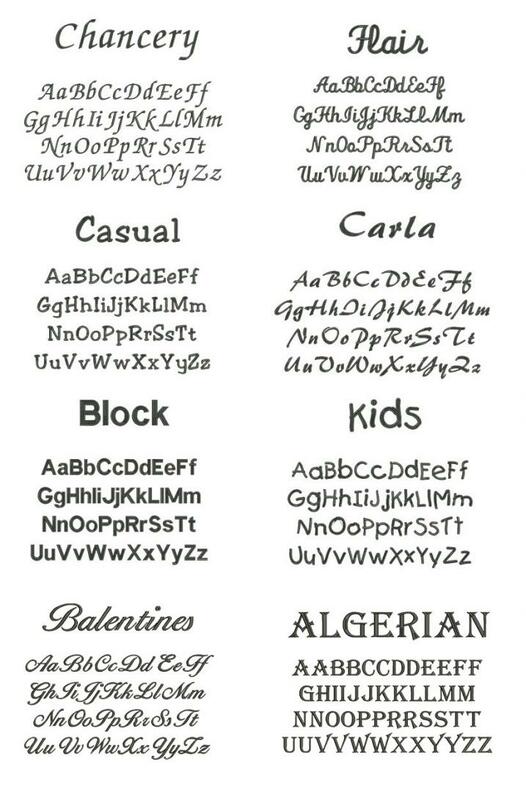 Personalised them wiht your own message. 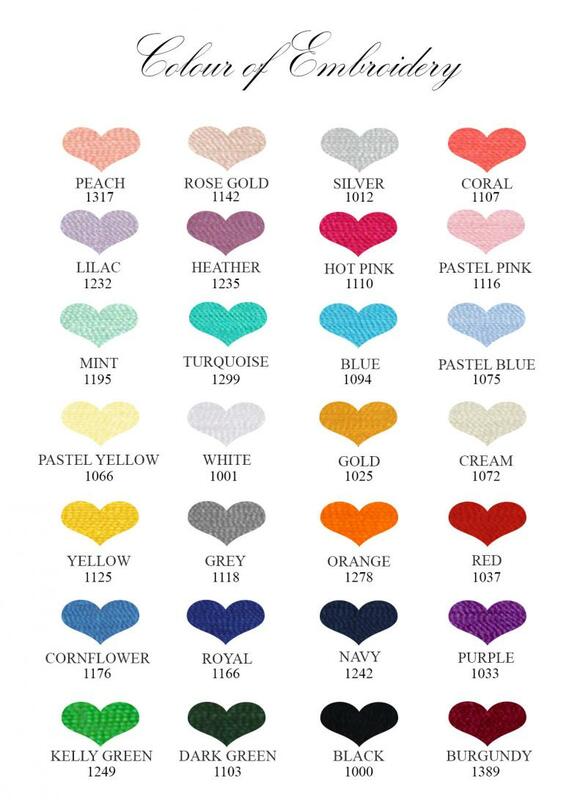 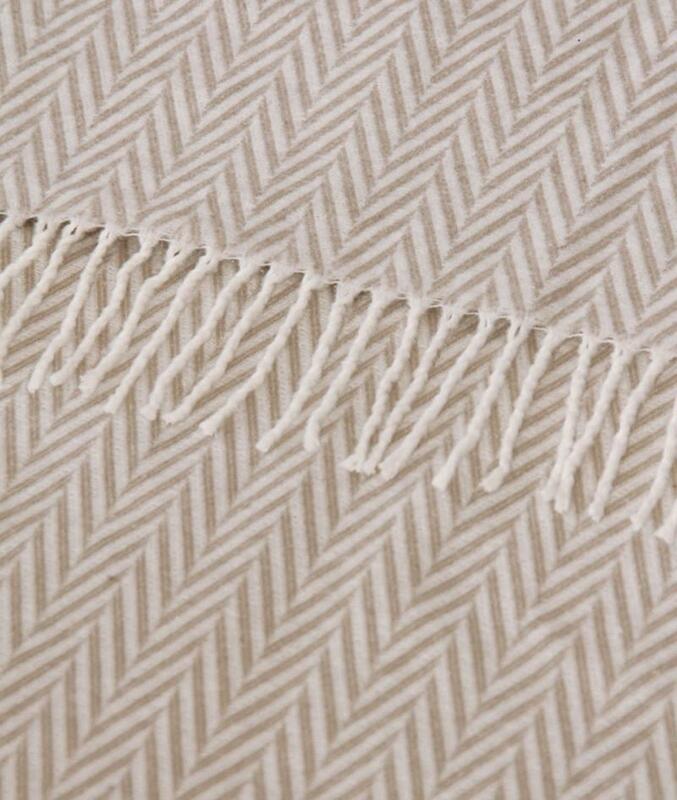 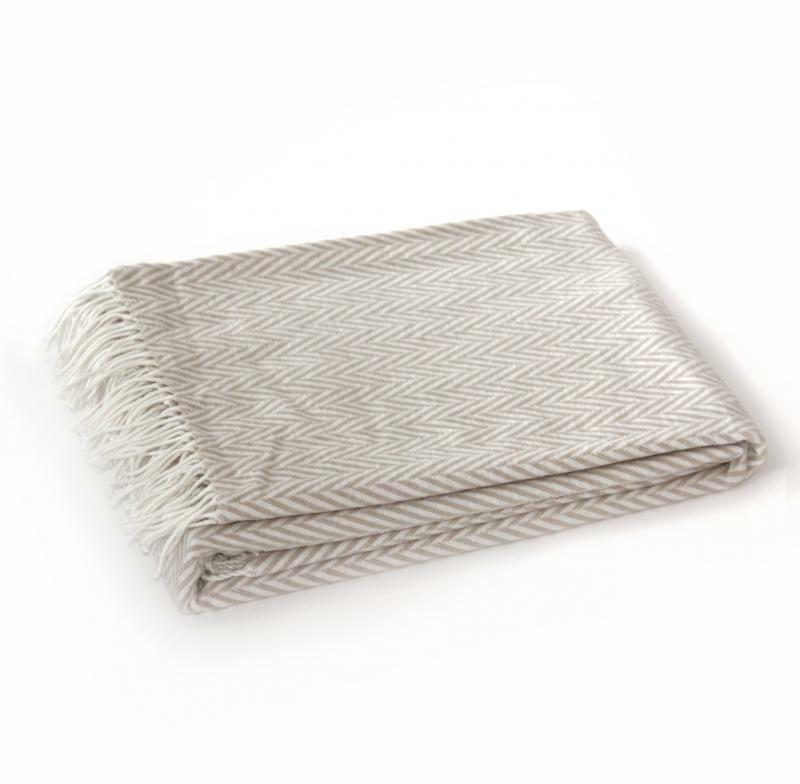 Our blankets are made from very fine cotton mixed with acrylic for the extra warmth and thickness. 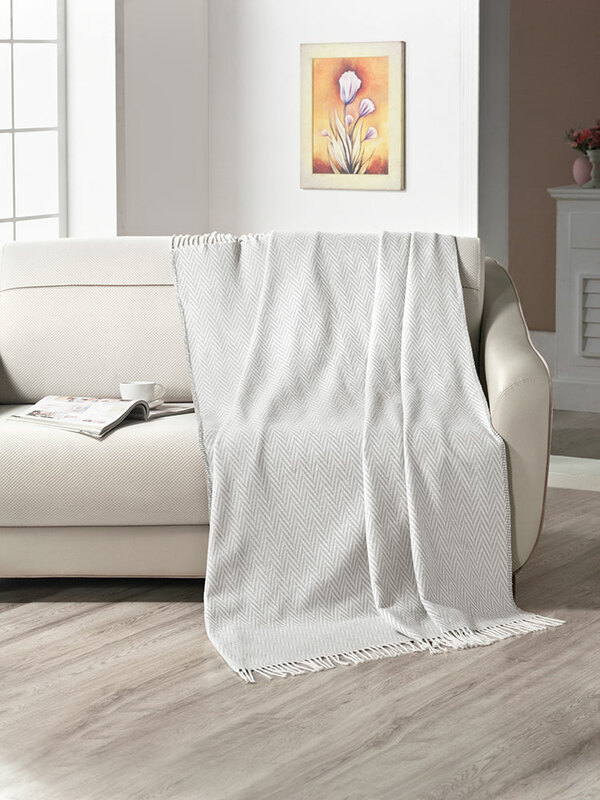 They have a cashmere feel and are super cosy.